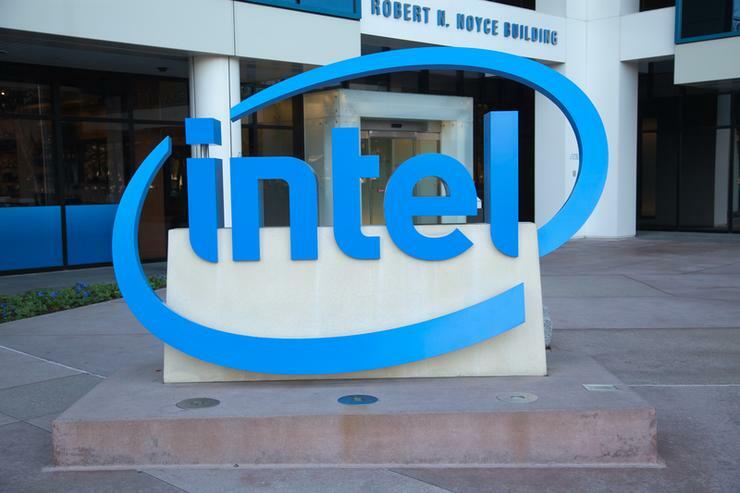 Developers have inadvertently opened multiple operating systems up to attack after misinterpreting documentation on Intel architecture hardware debug exception. As revealed by media outlet The Register, the design flaws contained within Linux, Windows, macOS, FreBSD and some Xen implementations enables attackers to crash Intel and AMD-powered PCs. Riot Games' engineers Nick Peterson and Nemanja Mulasmajic were credited with the findings after reporting the vulnerability. "In certain circumstances, after the use of certain Intel x86-64 architecture instructions, a debug exception pointing to data in a lower ring (for most operating systems, the kernel Ring 0 level) is made available to operating system components running in Ring 3," vulnerability analyst at the Software Engineering Institute – Carnegie Mellon University Garret Wassermann explained. According to Wasserman, this could allow an attacker to utilise operating system APIs to gain access to sensitive memory information or control low-level operating system functions. "Several operating systems appear to incorrectly handle this exception due to interpretation of potentially unclear existing documentation and guidance on the use of these instructions," Wassermann said. As a result, an attacker could read sensitive data in memory or control low-level operating system functions. 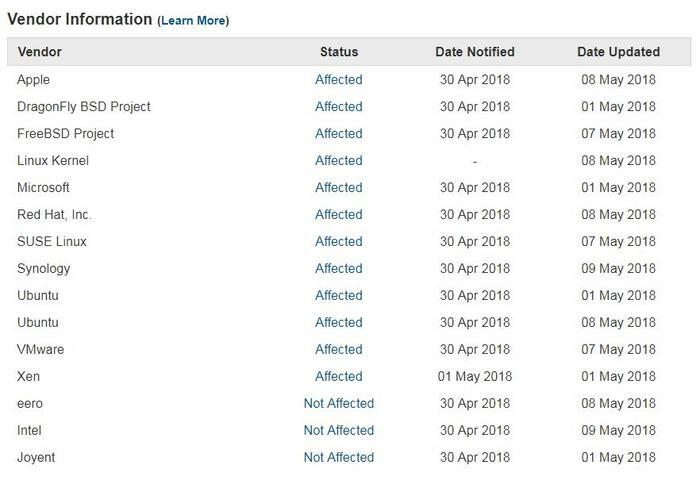 Vendors with affected systems have released updates including Apple, Linux Kernel, Microsoft, Red Hat, Ubuntu and VMware. A list of affected vendors with links to provided updates can be found here.